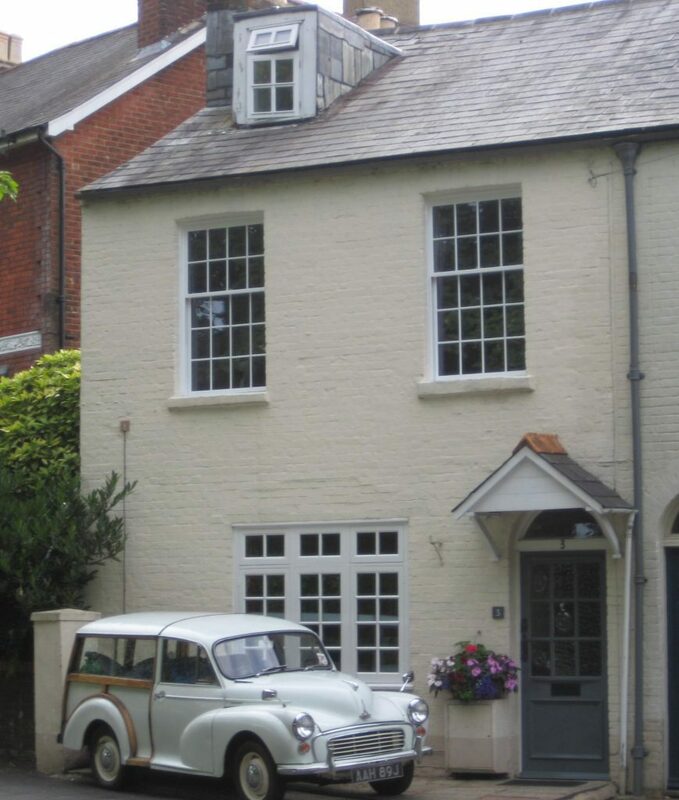 Delightful Victorian cottage with many original features, located 5 minutes’ walk from main restaurants and close to city centre and railway station. 3 Worthy Lane offers guests light, comfortable and airy rooms, one of which overlooks a pretty walled garden. Guests have a choice of breakfasts including local produce. There is a convenient public car-park opposite, or free on-road permit parking. Public transport: from Winchester Railway Station walk down Station Approach, and cross at the junction with Stockbridge Road. The Albion Pub will be directly in front of you. Cross Andover Road and then turn left and walk along Andover Road until you reach the junction with Worthy Lane. 3 Worthy Lane is the second of 2 cream cottages on the right. By Road: from the M3 take junction 9 for Winchester and travel towards the city centre. Join the one-way system at Durngate, moving into the right hand lane and then turn right into Friarsgate. Continue in the right hand lane along St Georges Street. At the traffic lights turn right into Jewry Street. The Theatre Royal is on your left hand side and at the next set of traffic lights turn left into City Road moving into the right-hand lane. At the next set of traffic lights turn right into Andover Road, bear right and take the second on the right into Worthy Lane (B3045). 3 Worthy Lane is a cream cottage about 100 metres on the right.